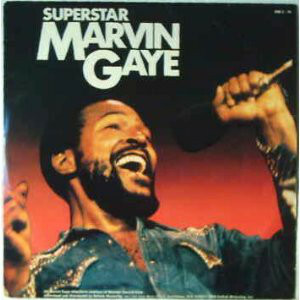 Marvin Gaye (born Marvin Pentz Gay, Jr.) (April 2, 1939 – April 1, 1984) was a pop, soul, and R&B singer, arranger, musician, multi-instrumentalist, songwriter, and record producer who gained international fame during the 1960s and 1970s as an artist on the Motown label. 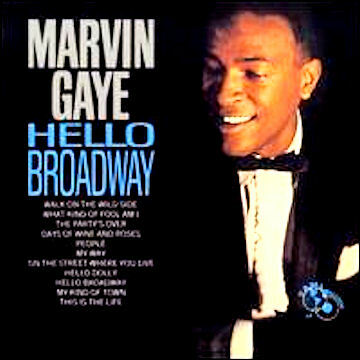 His best records are still extremely highly regarded, and he is often cited as one of the finest singers of his era. 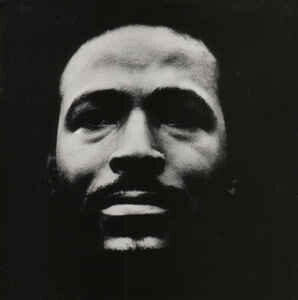 Gaye began his career in Motown in 1960, and soon became Motown's top solo male artist. 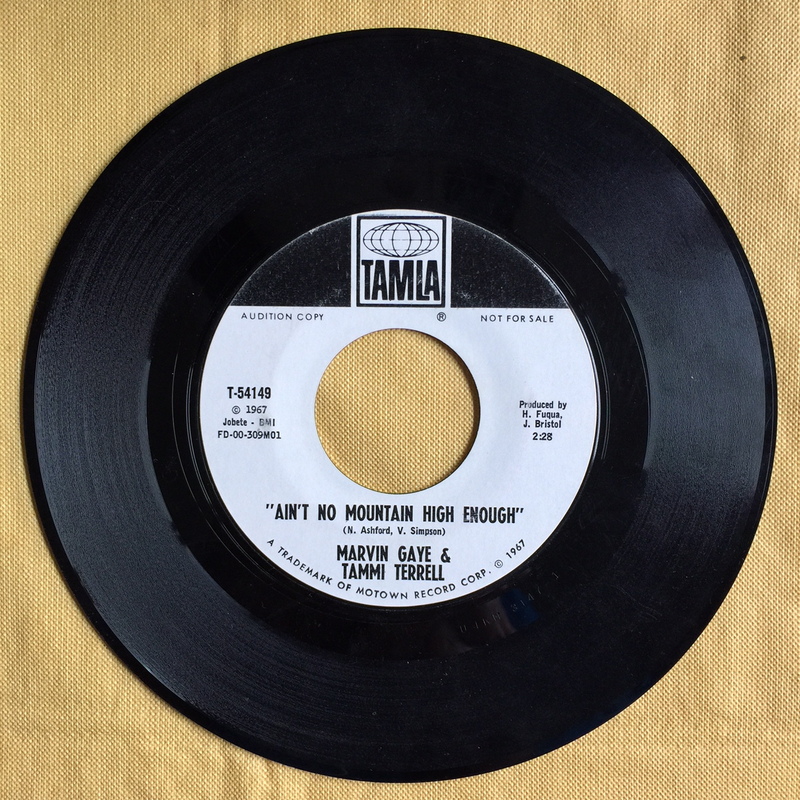 He scored numerous hits during the 1960s, among them "Stubborn Kind of Fellow", "How Sweet It Is (To Be Loved By You)", "I Heard It Through the Grapevine", and several hit duets with Tammi Terrell, including "Ain't No Mountain High Enough" and "You're All I Need to Get By", before moving on to his own form of musical self-expression. 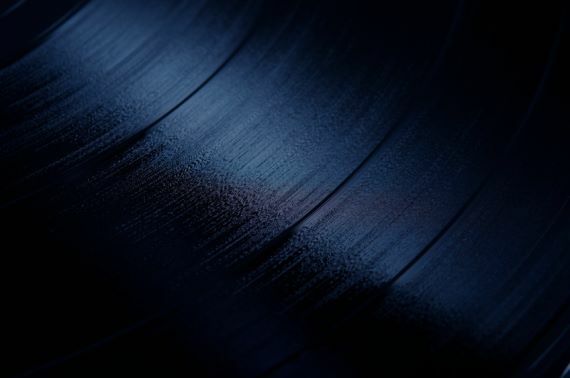 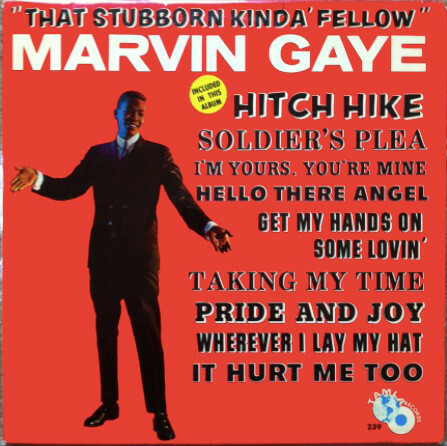 Along with Stevie Wonder, Gaye is notable for fighting the hit-making—but creatively restrictive—Motown record-making process, in which performers and songwriters and record producers were generally kept in separate camps. 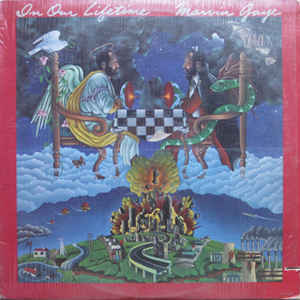 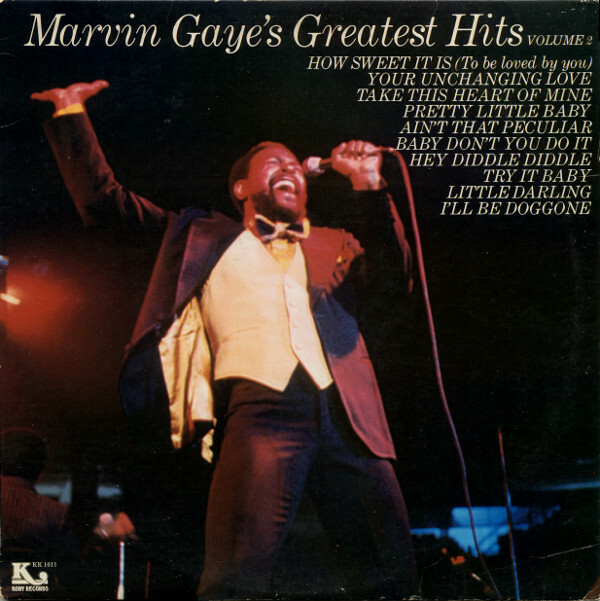 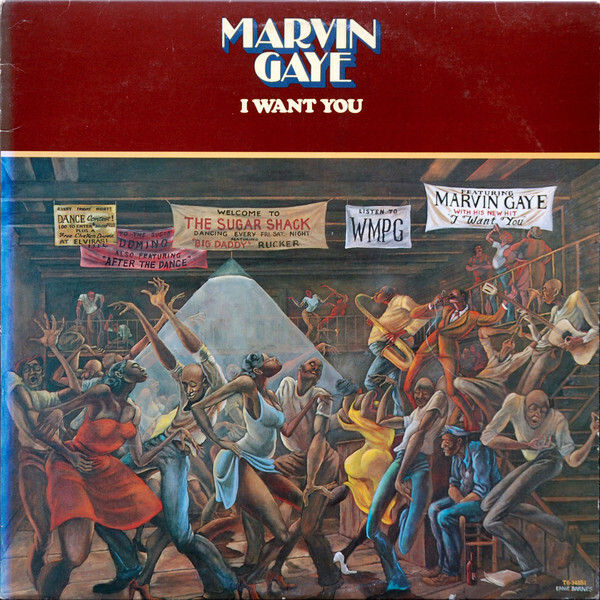 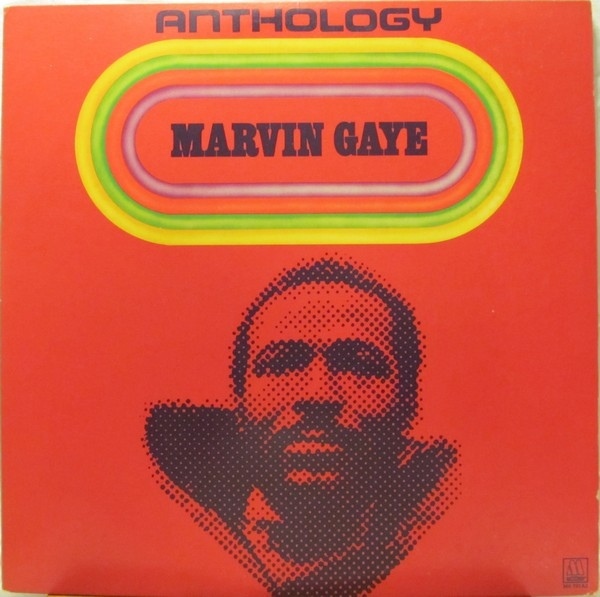 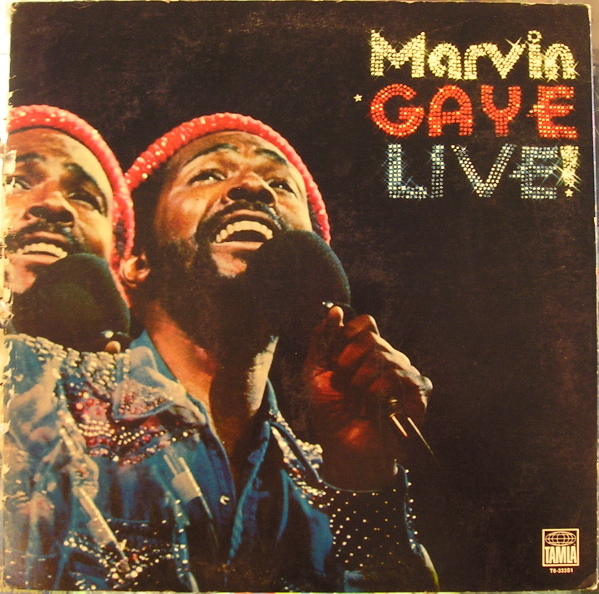 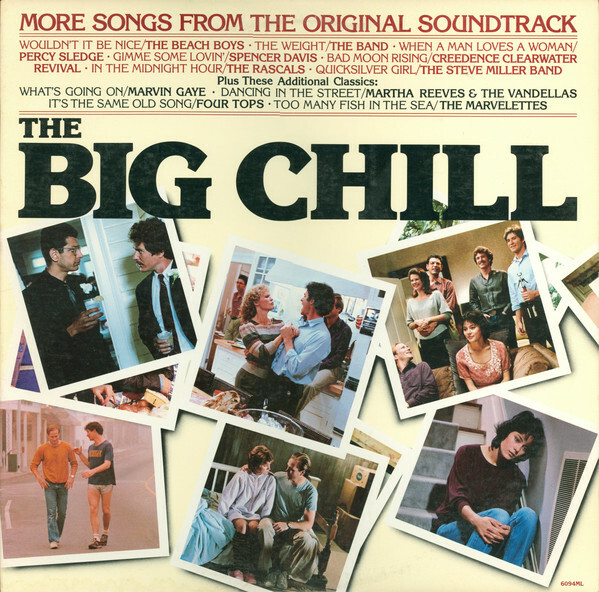 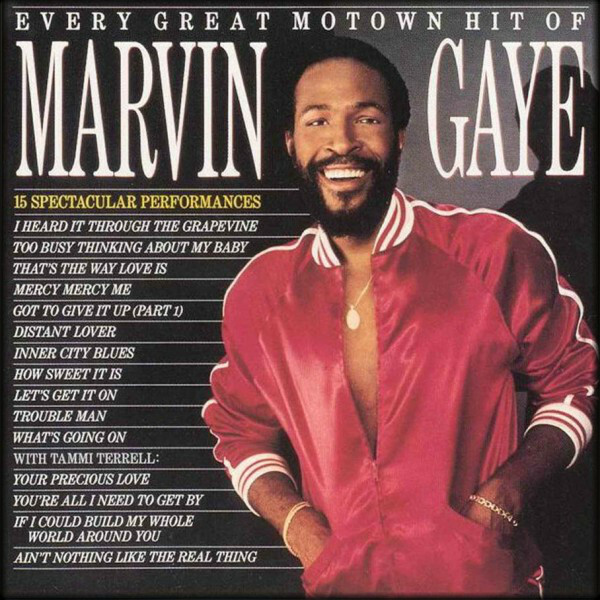 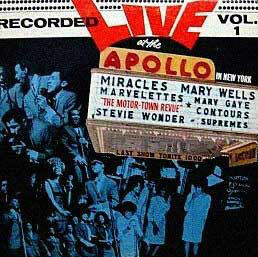 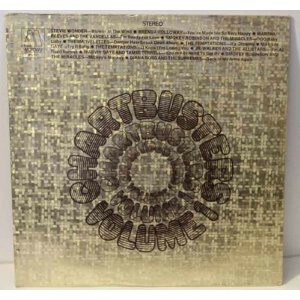 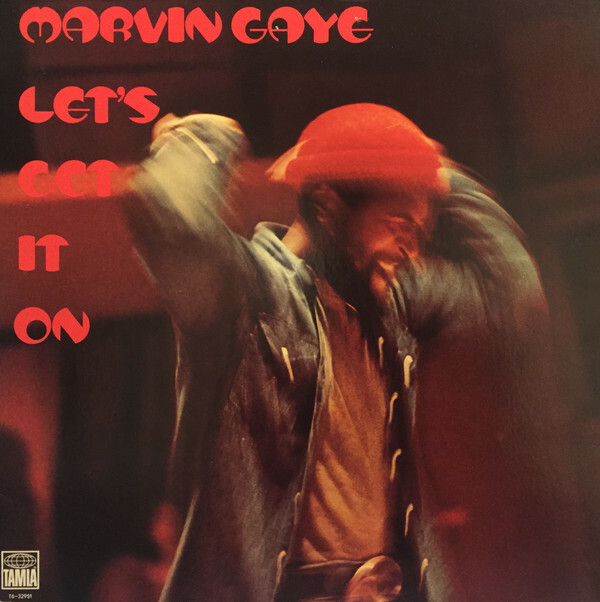 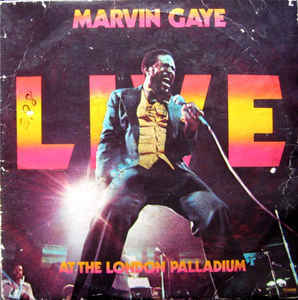 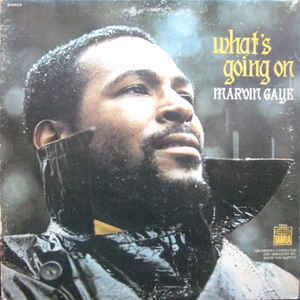 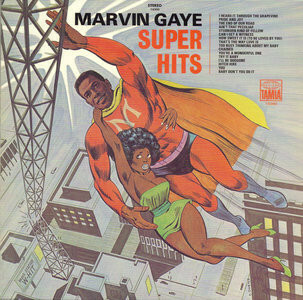 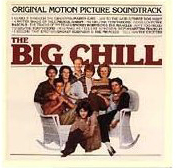 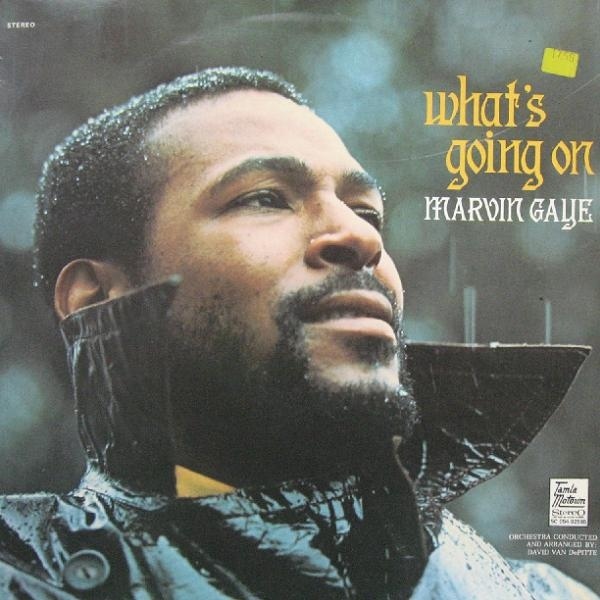 Gaye forced Motown to release his 1971 album What's Going On, which is today hailed as one of the best albums of all time. 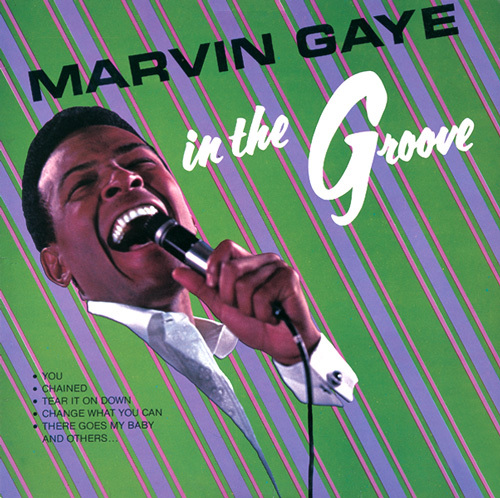 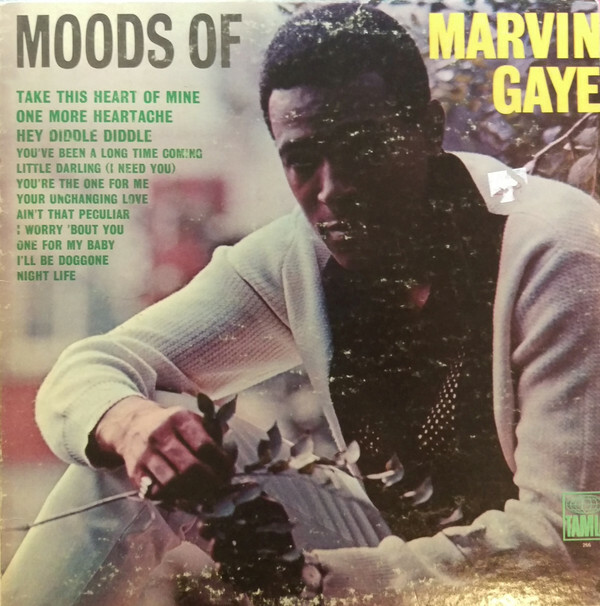 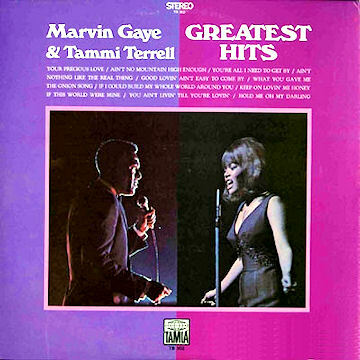 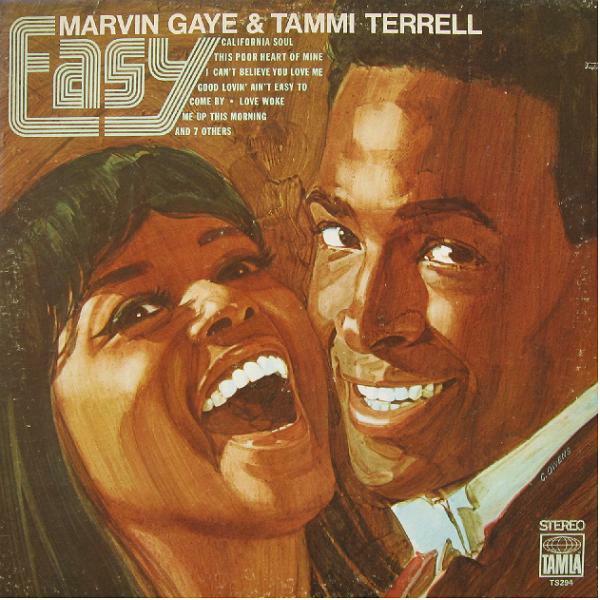 Subsequent releases proved that Gaye, who had been a part-time songwriter for Motown artists during his early years with the label, could write and produce his own singles without having to rely on the Motown system. 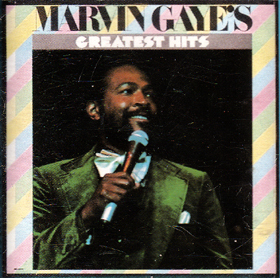 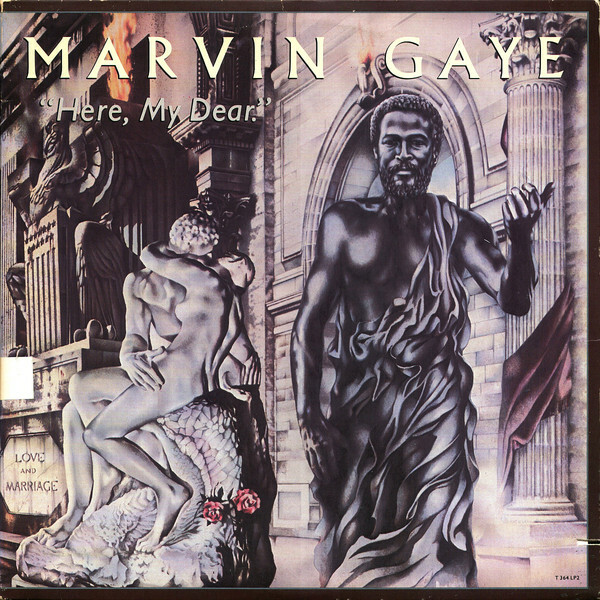 This achievement would pave the way for the successes of later self-sufficient singer-songwriter-producers in African American music, such as Stevie Wonder, Luther Vandross, and Babyface.During the 1970s, Gaye would release several other notable albums, including Let's Get It On and I Want You, and had hits with soul singles such as "Let's Get It On", "Got to Give It Up", and "Sexual Healing". 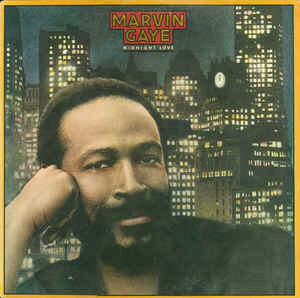 By the time of his death in 1984, at the hands of his clergyman father, Gaye had become one of the most influential artists of the soul music era.